Ethiopia, Africa, and the world. 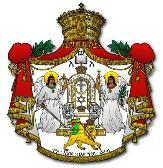 therefore, are all the people of Ethiopia. 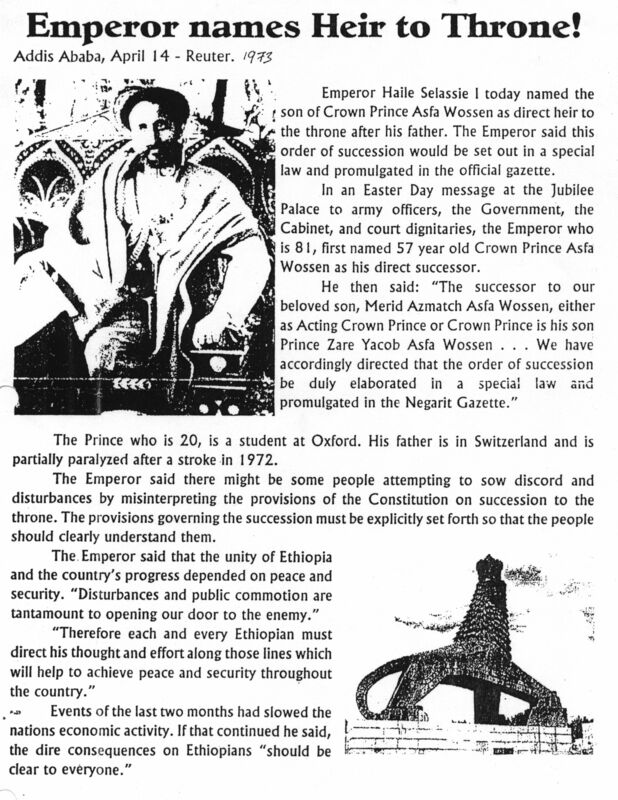 assumed the title "Emperor in Exile". 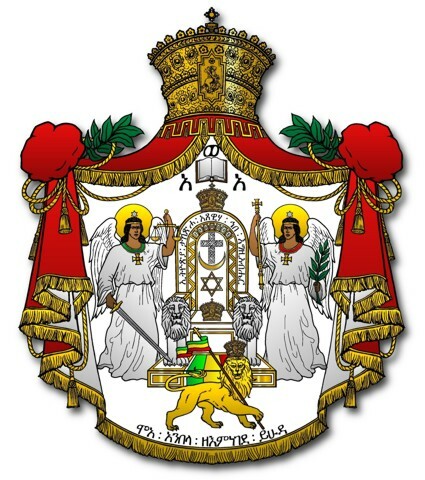 head of the Imperial Family of Ethiopia. 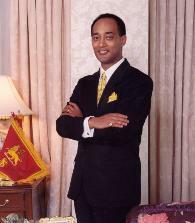 Emperor names Heir to Throne! 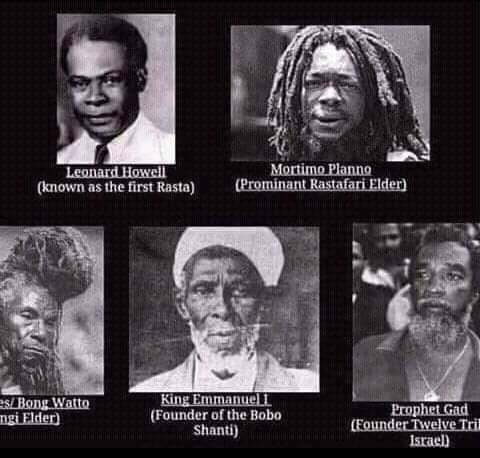 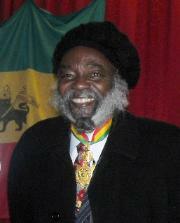 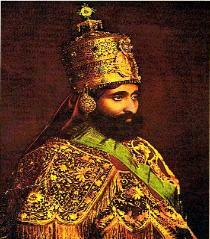 * Baptized (Initiated) member of the Church of Haile Selassie I or anyone who serves Haile Selassie I as God and King!